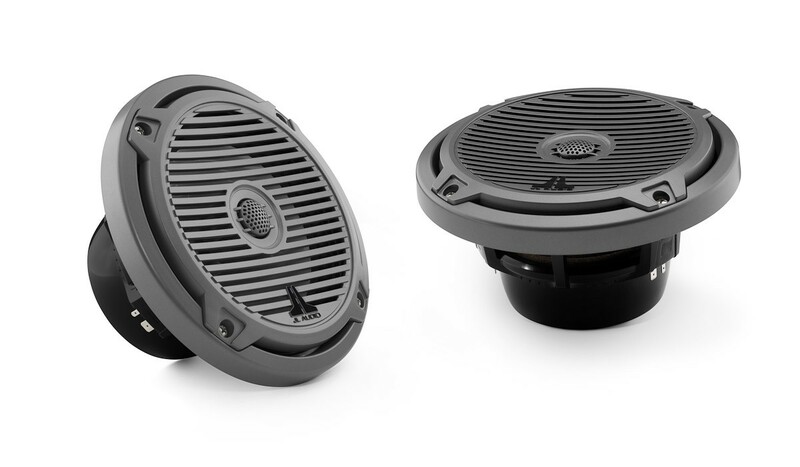 The robust MX-Series Coaxial Systems are a great addition to your Side X Side. 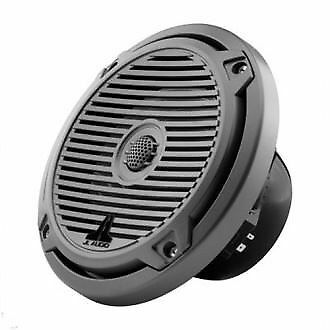 Elegant flush mount installation give these speakers an appealing appearance and high-quality components give them even better sound. They produce a powerful Peak 225W and wide 45Hz-25kHz frequency response to hitting every beautiful note in your playlist.